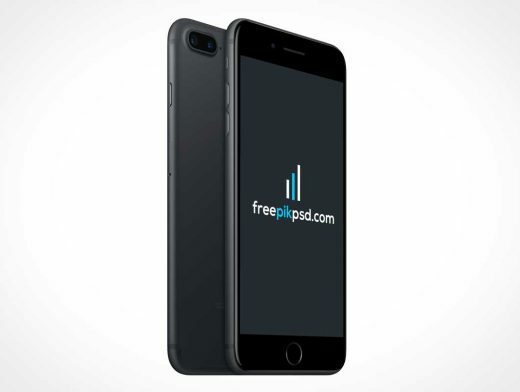 This PSD Mockup includes 2 inseparable iPhone 7s standing back to back. This simple mockup includes minimal highlights and not shadows. A single Smart Object layer allows you to apply your app screenshot to the display of the jet black iPhone 7.